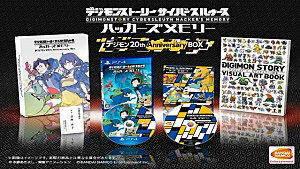 Bandai Namco has revealed the box art for the upcoming game Digimon Story: Cyber Sleuth Hacker's Memory in addition to a limited edition "Digimon 20th Anniversary Box" and First-Print bonuses. 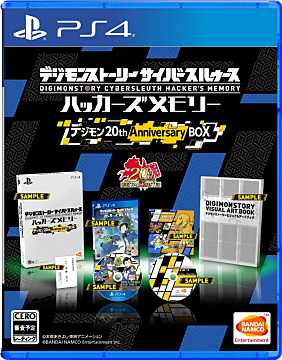 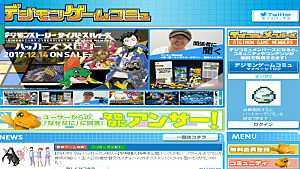 You can check out the box art and other goodies inside the Limited Edition box below. 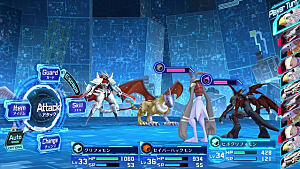 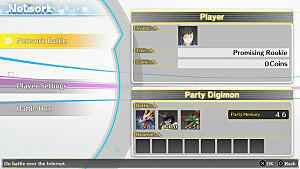 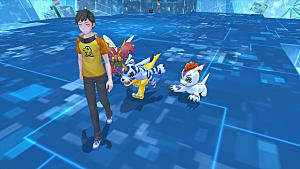 The first-print bonus will include two brand new exclusive obtainable Digimon, Sistermon Noir and Sistermon Blanc, as well as the NX Edge Style Body Digimon, Omnimon NX, and extra costumes for the protagonist. 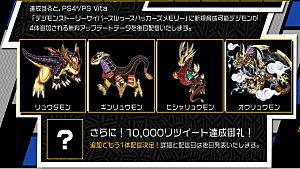 At this time, it is unknown if the limited edition and first-print bonuses in the West will be the same as what's just been announced for Japan. 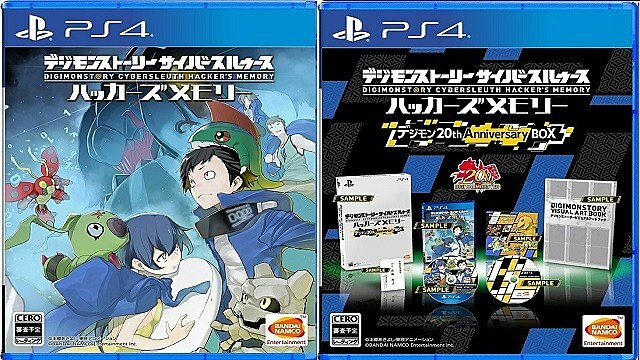 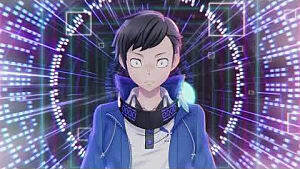 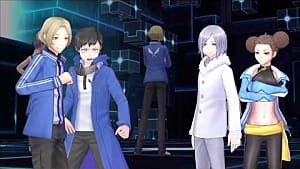 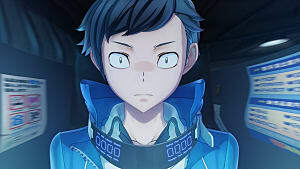 Digimon Story: Cyber Sleuth Hacker’s Memory releases for PlayStation 4 and PlayStation Vita in Japan on December 14, 2017 and early 2018 in North America and Europe.